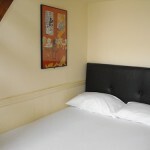 The Pillar Bed and Breakfast is ideally situated in the heart of Dublin City Centre. 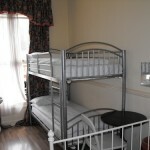 Our budget B&B is only a minutes walk from O’Connell Street. Our family run Dublin bed and breakfast is surrounded by many bars and top class restaurants. Henry Street is one of Dublin’s top shopping streets and is only a minutes walk from our front door. We are within walking distance to many of Dublin Top Attractions, such as Trinity College with the Book of Kells, Dublin Castle including Cheater Beatty Library. Temple Bar is only across the river, only a 5 minute walk away. The Dublin City hop-on-hop-off bus leaves from O’Connell Street. 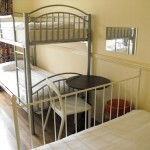 The rooms in the Pillar B&B offer guests affordable accommodation in the centre of Dublin.